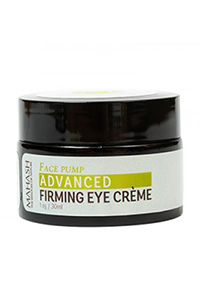 Apply with tapping motion using your fingertips on the skin around eyes, forehead and cheeks. 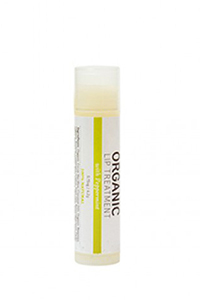 Can be applied before make-up or as a cream for face and decollete. 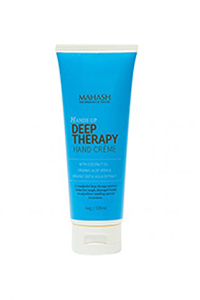 A perfect anti-aging solution for hand care. Safe to use morning and evening. Attention: use in accordance to the directions. Avoid contact with eyes. 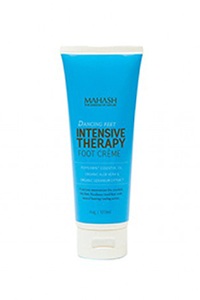 If skin irritation occurs, discontinue use and seek medical advice. It is recommended to apply a sunscreen before sun exposure to the cream-treated areas. Frequency and length of contact with skin should be limited.